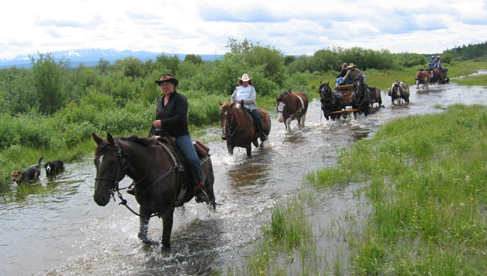 Blackwater Spruce Ranch offers riding treks on the Alexander Mackenzie Heritage trail, an 8000 year old trail with significant importance in western British Columbia's early history, with our longest trek being 21 days. 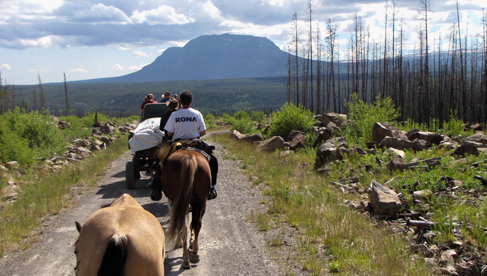 It will take you to the Anahim lake stampede and back to the ranch by horseback. 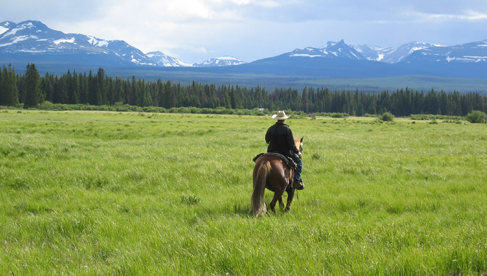 The Blackwater Spruce Ranch is located in the upper Blackwater Valley, about 70 km north and west of Quesnel, BC. We are near the geographical centre of BC, being an almost equal distance from the northern Yukon border to the south and east to west. 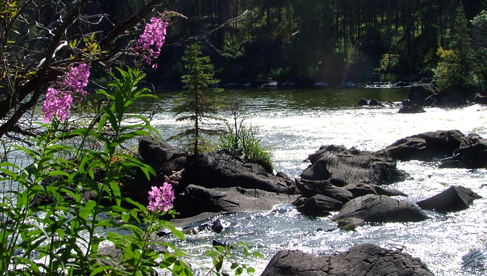 Discover the beautiful Blackwater / West Road River route of the Alexander Mackenzie Heritage Trail, located in the Cariboo Chilcotin Coast region of British Columbia. This is a real working cattle ranch with a lot of nature and history at its doorstep. Experience daily ranch life. This may include long range riding, and cattle drives, haying and all other types of ranching and camping adventures and activities. Dale and Yvonne Dunn own and operate the Blackwater Spruce Ranch. They offer first hand guide experience on the Alexander Mackenzie Heritage Trail (AMHT). 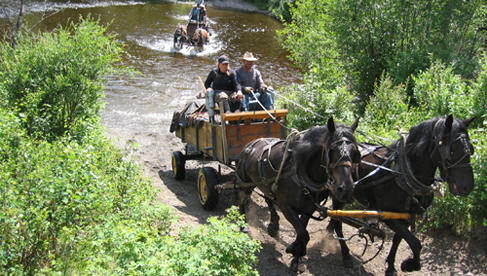 They can offer you guided trips for bikes, hikes and trail rides with horses and wagons. Discover beautiful country, majestic wildlife, fresh air or whatever your take. Enjoy evening campfires at this BC guest ranch. There is a large play area for the kids, as we are family friendly. You are welcome to BYOH, Bring Your Own Horse, but we provide horses as well. Other activities include: cattle drives, cross country rides, hiking, pack trips into the Itcha Mountains, short trips 3 to 5 days. Cattle drives are done with the Dunn ranch cattle, 200 head of prime BC interior cattle. Be part of this exciting event as one of the crew and help move our cattle out to open range. This area has been the setting for the books “Nothing too good for a cowboy” by Rich Hobson Jr. This is the area of some of the earliest cattlemen in this region, most notably Panhandle Philips. Three log cabins, which have all the comforts of home, and large log bunkhouse heated by wood and propane heat. A centrally located washroom / showerhouse. 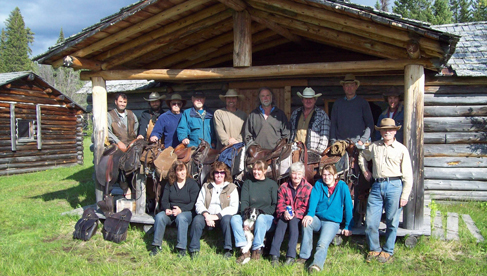 This BC guest ranch rent cabins to those just wishing to explore the area on their own. We also offer customized holidays. All meals on these BC guesr ranch vacations are homemade and eaten in the lodge ( our main house). 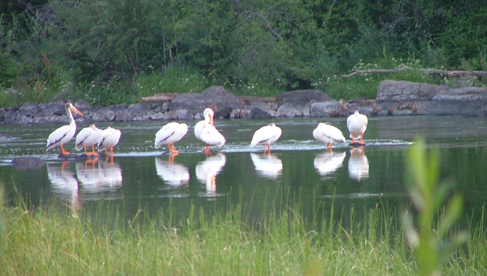 Located near the world famous Blackwater River and Pantage Lake, a protected wildlife habitat for the American white Pelican. Please note, we are not licensed to offer fishing. 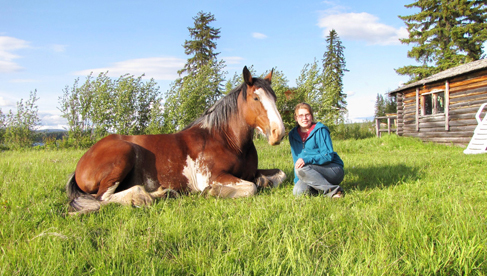 Adventure horseback riding on the Alexander Mackenzie Heritage Trail, cattle drives, canoeing and ranch stays a British Columbia guest ranch. cash or check only. Our schedule for 2012 will be ready soon.